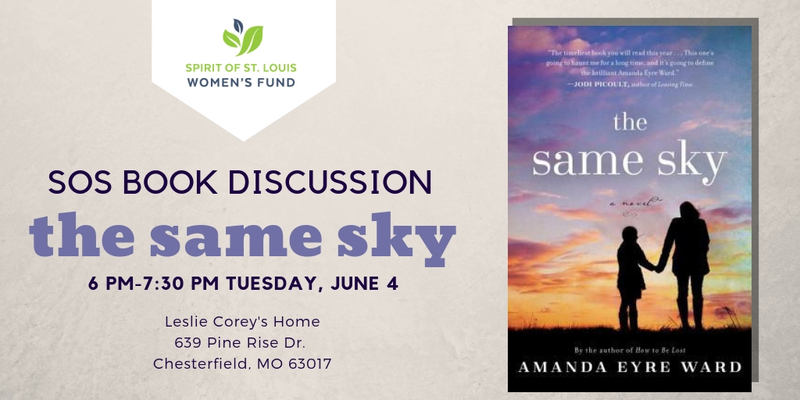 We will discuss the book, The Same Sky, by Amanda Eyre Ward, it tells the story of Alice Conroe, a forty year old Texas barbecue owner who has the perfect life, except she and her husband long for a child. Unable to conceive, she’s trying desperately to adopt but her destiny is quickly altered by a young woman she’s never met. Parking available on the street and driveway.